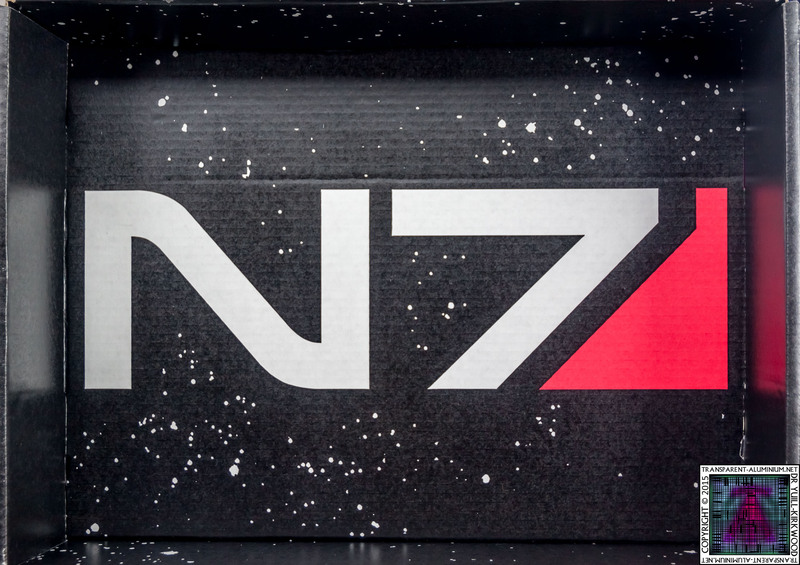 Greetings Space Cadets, I am so excited today to Unbox the Mass Effect N7 Loot Crate. So let’s see what goodies we get from one of my favourite games. 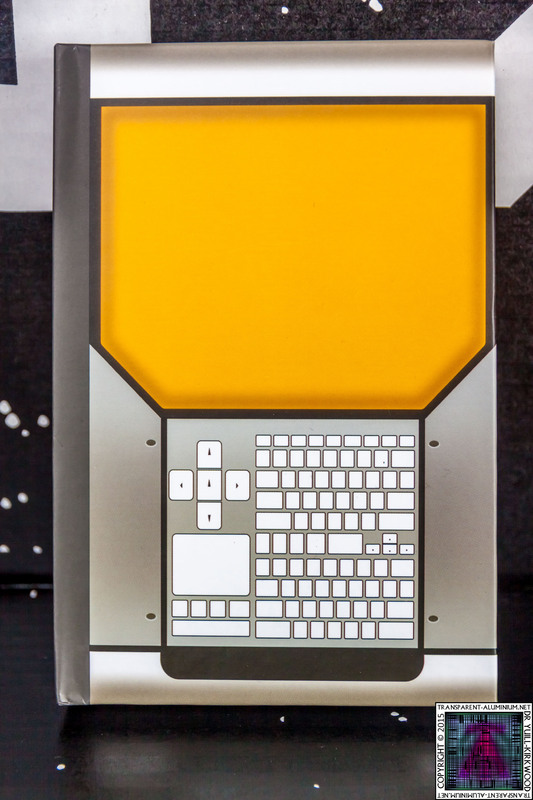 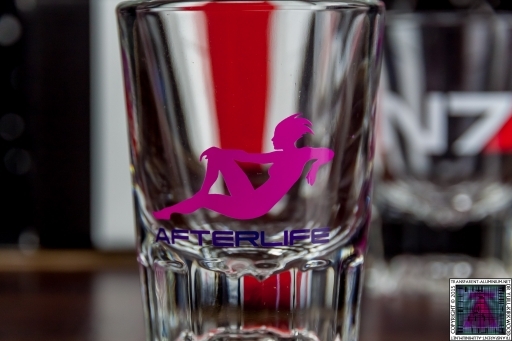 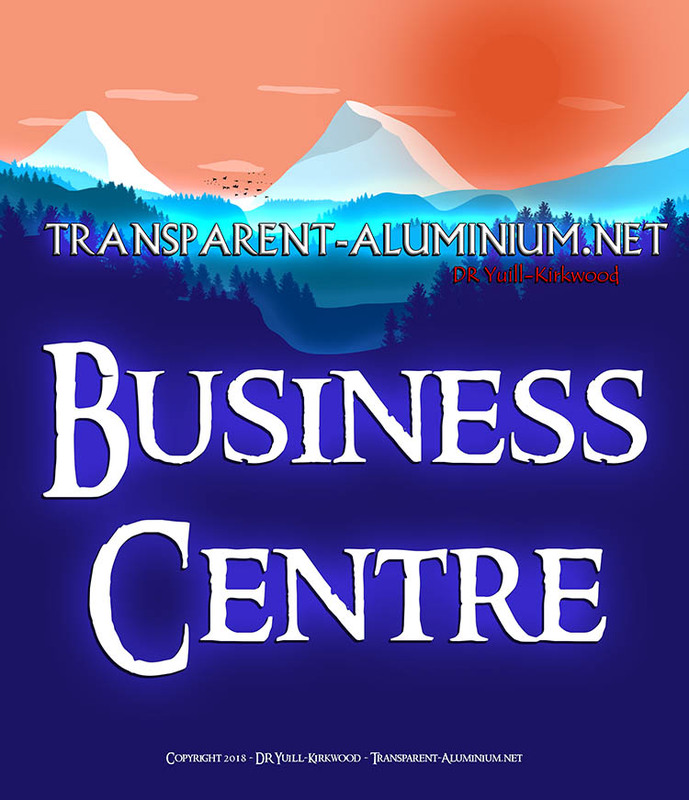 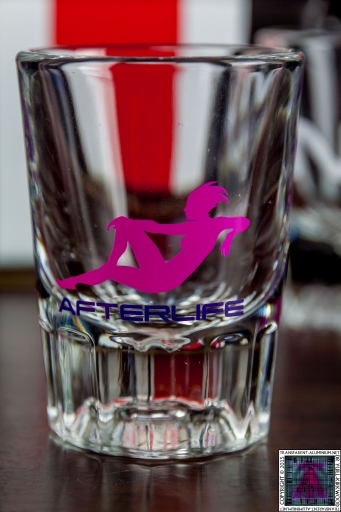 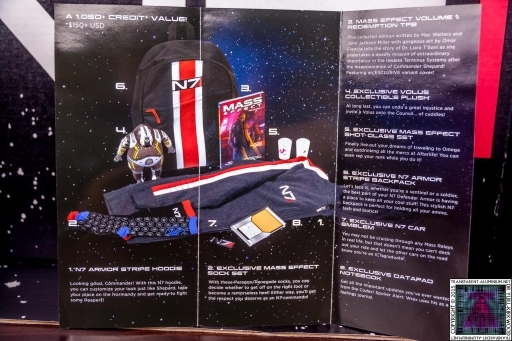 Check out the unboxing video here. 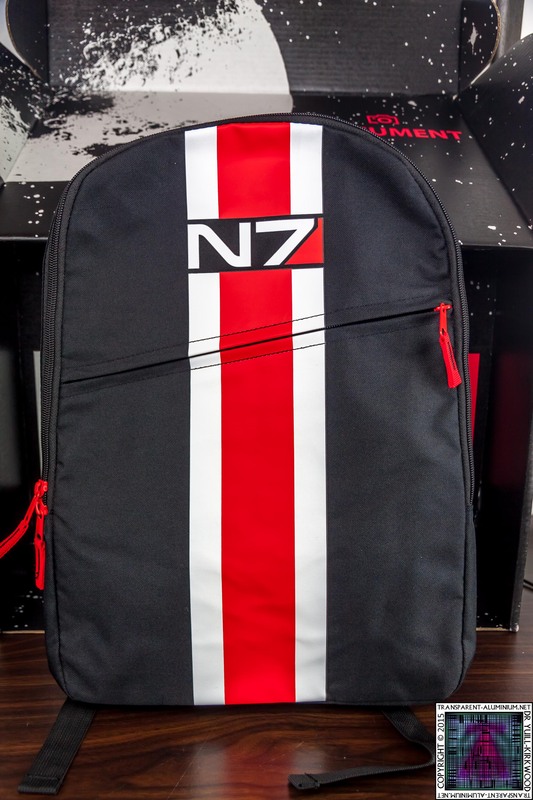 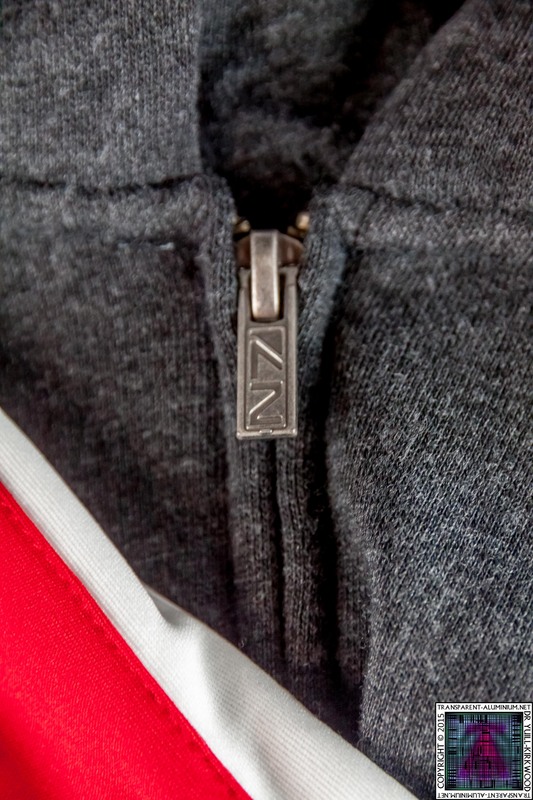 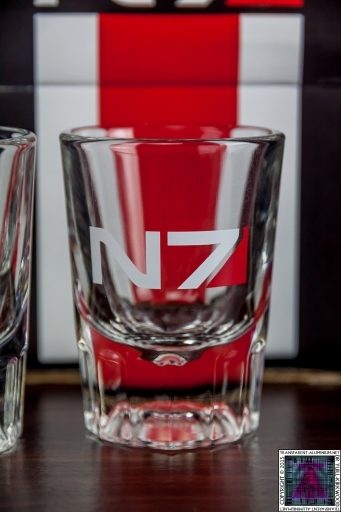 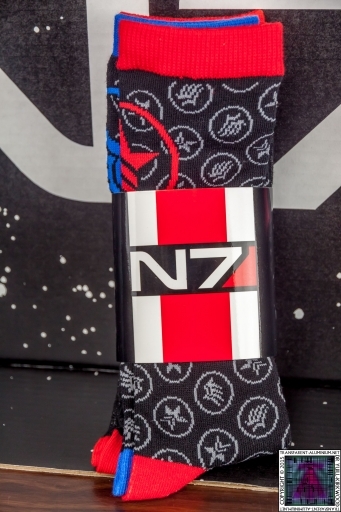 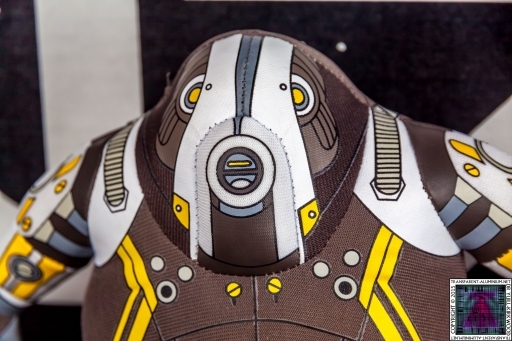 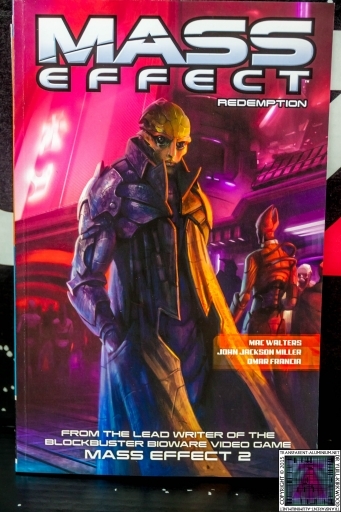 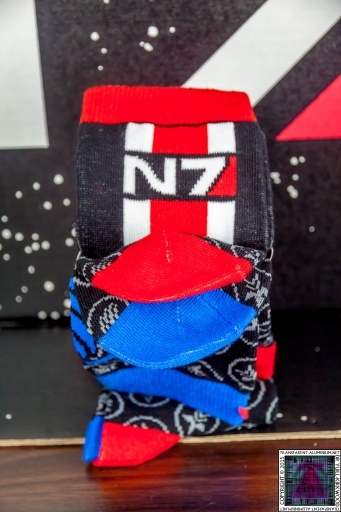 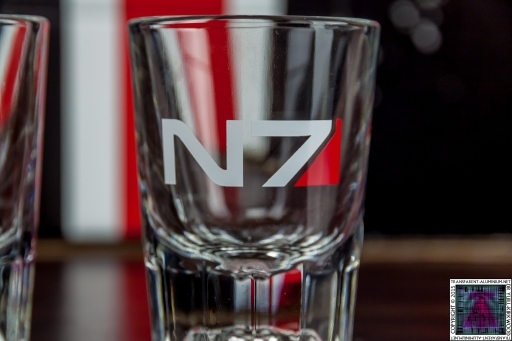 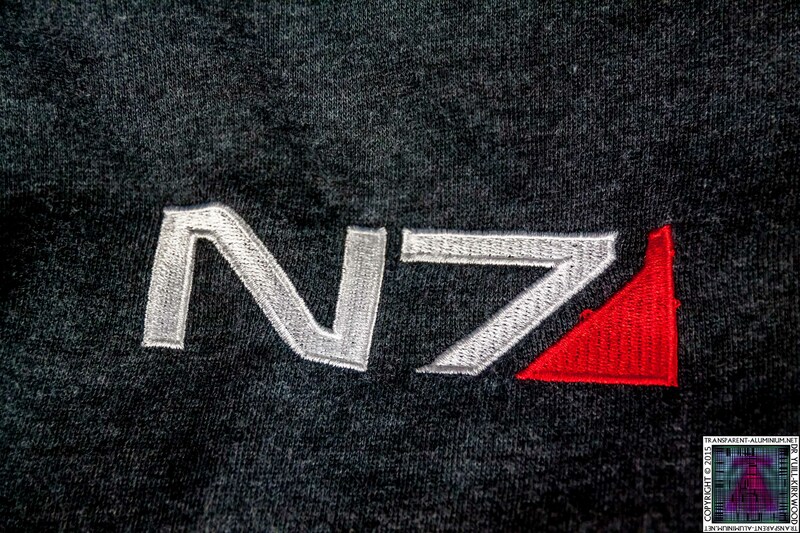 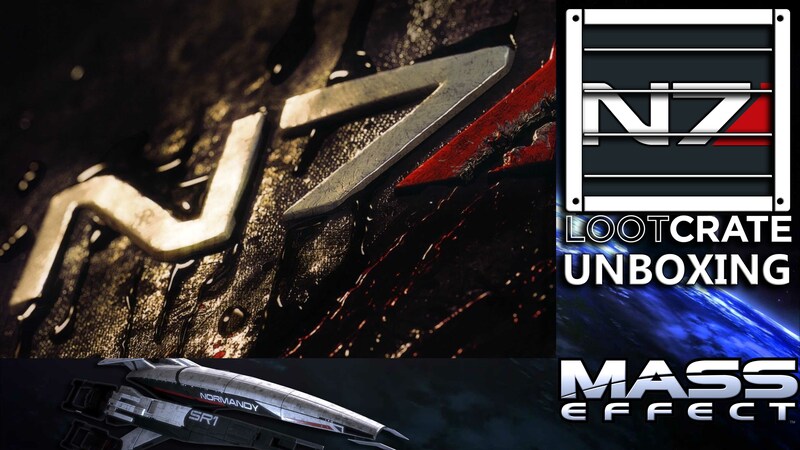 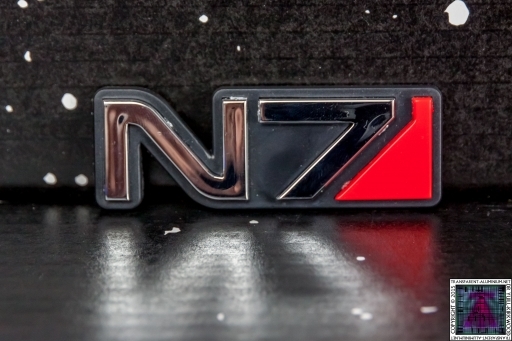 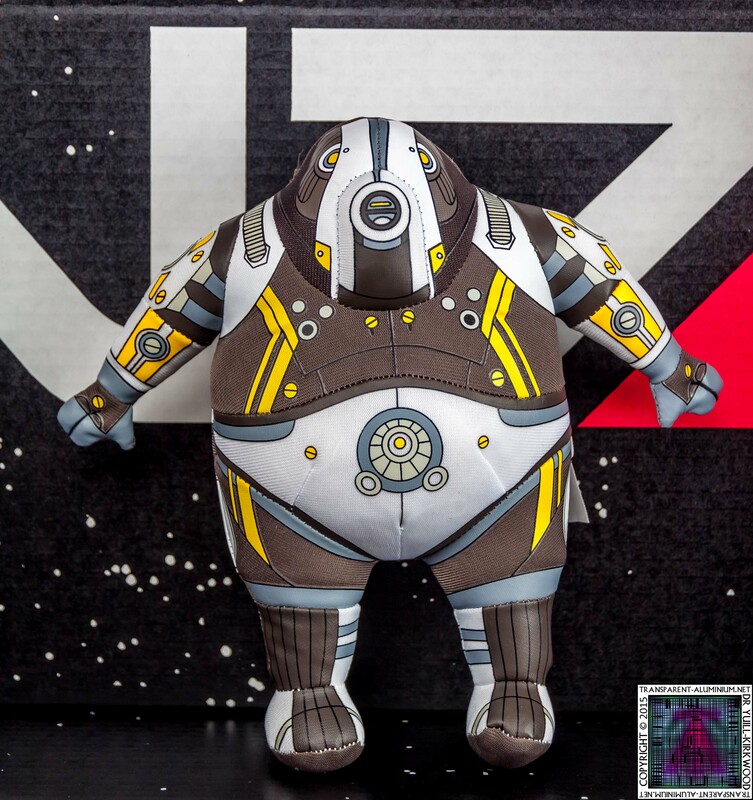 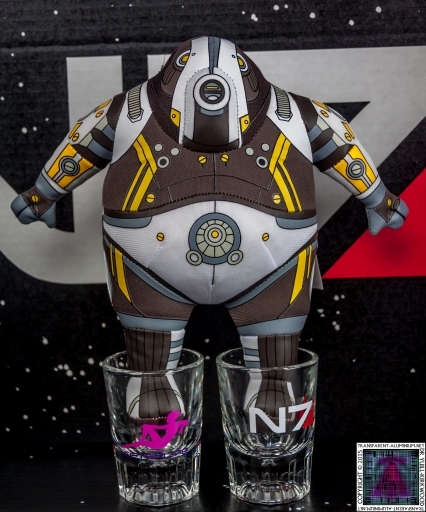 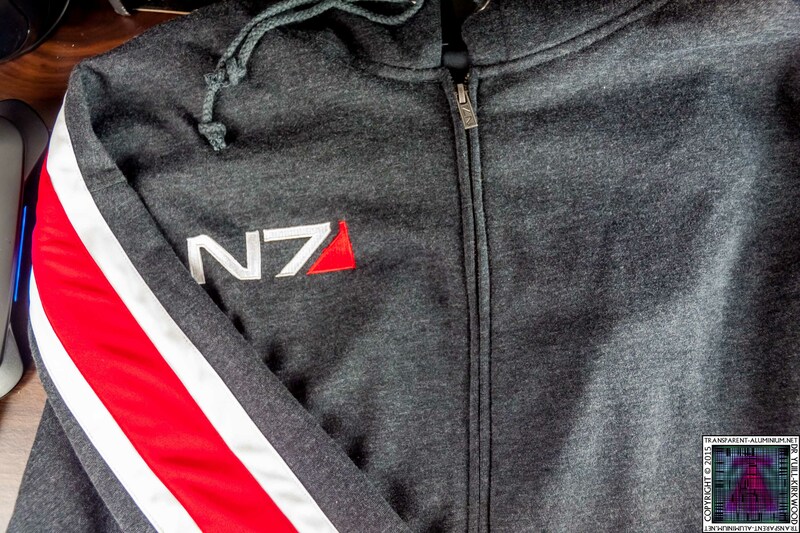 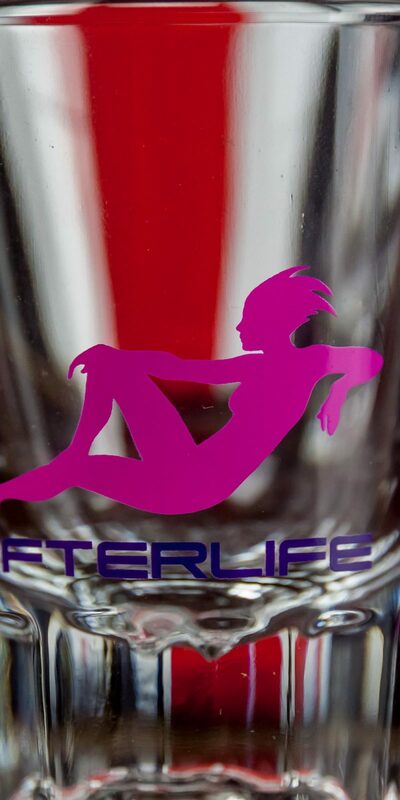 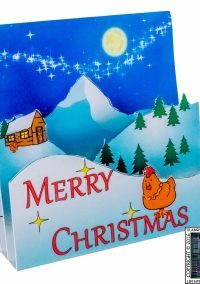 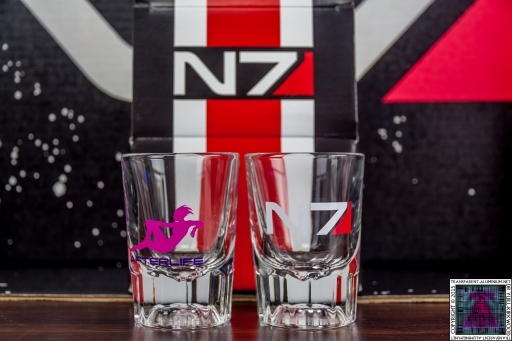 Loot Crate Special – Mass Effect N7 Limited Edition Photos Reviewed by DR Ravenholm on December 24, 2015 .